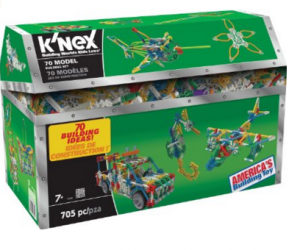 K’NEX 70 Model Building Set just $23.99 (reg. $39.99)!!! 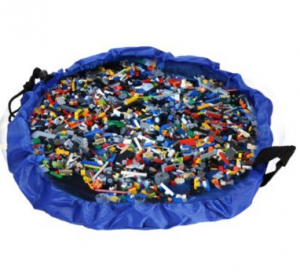 Children’s Play Mat and Toys Storage Bag, 60-inch just $10.65 (reg. $20.99)!!! 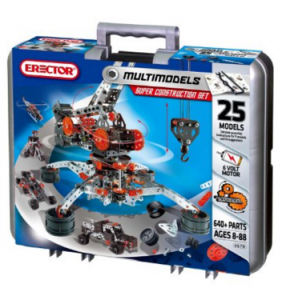 Meccano-Erector – Super Construction Set, 25 Models, 640+ Parts Just $50 (reg. 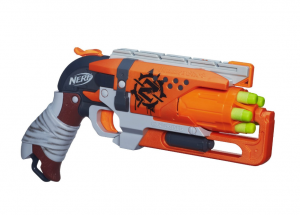 $79.99)!!! 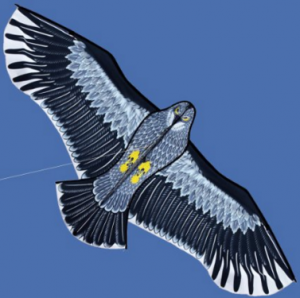 Hengda Kite-Strong Eagles!Huge beginner eagle kites for Kids and Adults.74-Inch just $11.35 (reg. 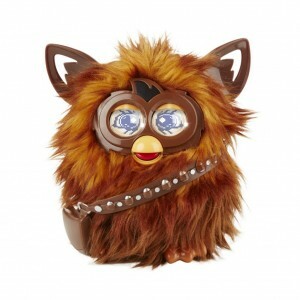 29.85) !!! 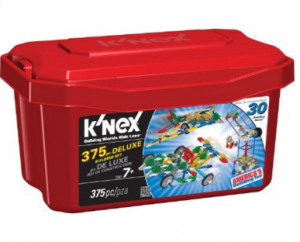 K’NEX 375 Piece Deluxe Building Set only $23.35 (reg. $150)!!! 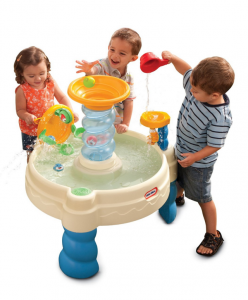 40% off Giftable Toys!! 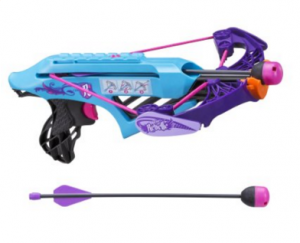 Frozen, Ever After, MegaBloks, V-Tech and More!